One of the most frustrating things when moving to a new city as a woman is finding a new place to call your salon. When you’re black naturalista it’s even more complicated because you’re not sure who’s really skilled and educated in caring for natural hair. The black hair salon search is sooooo exhausting! 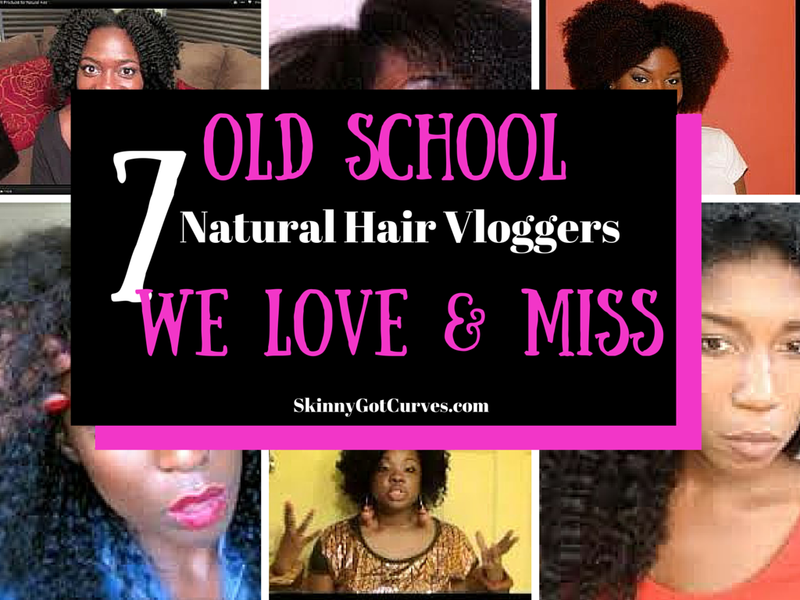 Well I’ve been here in the DC Metro Area for the past five and have been through plenty of hairstyles and phases. An Event to Remember: Holistic Lifestyle, Bloggers, and More! I’m sure by now if you follow me on social media you saw a flow of pictures and posters related to the Naturalista Hair Show. Although it was one day only, it was definitely an event to remember. While in attendance I caught a few classes and a panel for bloggers. To be honest, the whole vibe was just on point. The vendors, the finger food, the people, the location and the information were all just right. 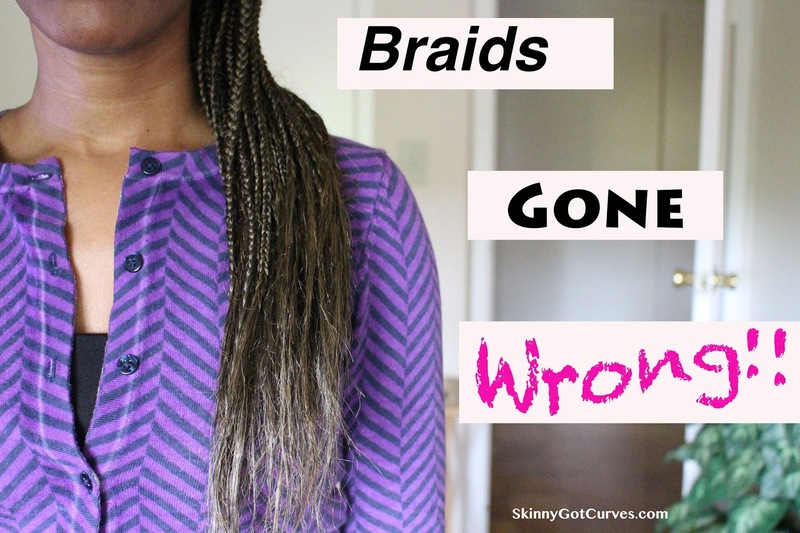 By now, I’m hoping that you have read my series on my hair braiding debacle. You can check my post here and here. As promised, I did come up with solutions to avoid the experience I had with braiding shops. Y’all know I can’t complain and NOT give solutions, not my style. Looking back on this list, I feel like I may have left off a few more tips. 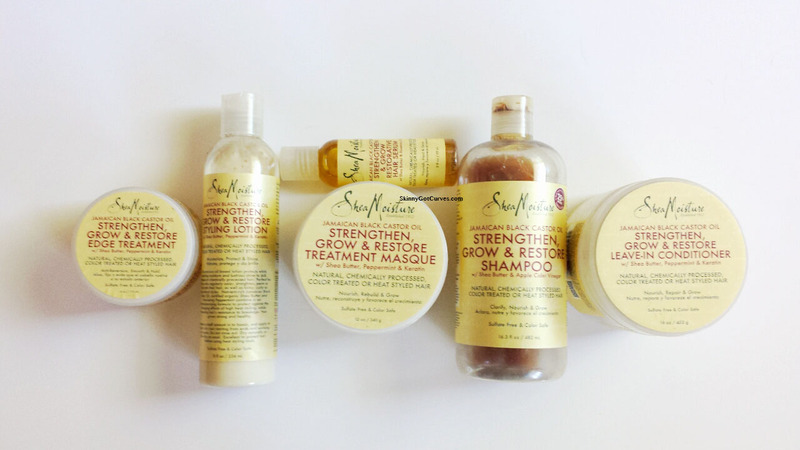 I have been using the Shea Moisture Jamaican Black Castor Oil line since I first reviewed it in August 2014. After that post, I decided to purchase the remaining items in the line to see if they lived up to my expectations. SPOILER ALERT: Not really. They were good but I didn’t feel they were staples. The rant continues. These salons and stylists will keep kitchen beauticians and YouTube vloggers in business, I swear. These braiders ain’t loyal! 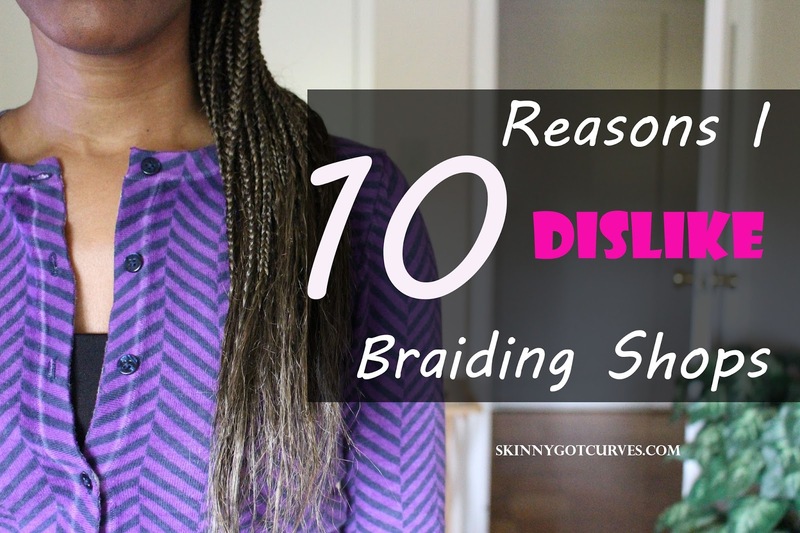 I just got to thinking about all the reviews I have read about different braiding salons and why I stayed away from professional styling (in general) for so many years. I’m not bitter (maybe a little), but I need to let this truth out so that maybe ONE stylist or owner can read it. Mercury Retrograde must be trolling the hell out of me right now. When it comes to finding a new salon and stylist, I’m very thorough in my search. Very! I look through all the Yelp reviews, stalk social media profiles for that business, and just search the entire internet to no end. I like to know what I’m getting into when I’m new to a salon. Am I a Straight Hair Natural Now? 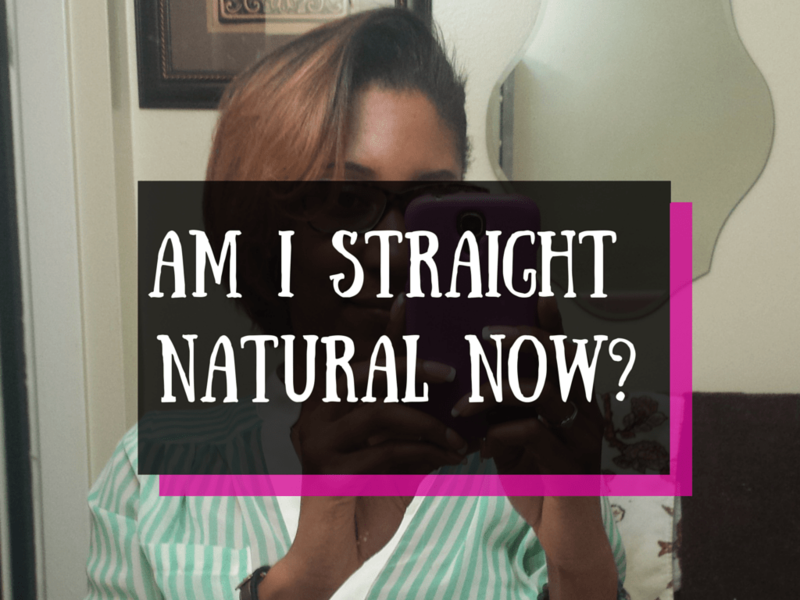 I heard this term, “Straight Natural” being thrown around while listening to my favorite podcast by Curlbox’s founder Myleik Teele. Meh, I don’t know. I ventured out this past weekend and flat ironed my hair on my own after years so many years. 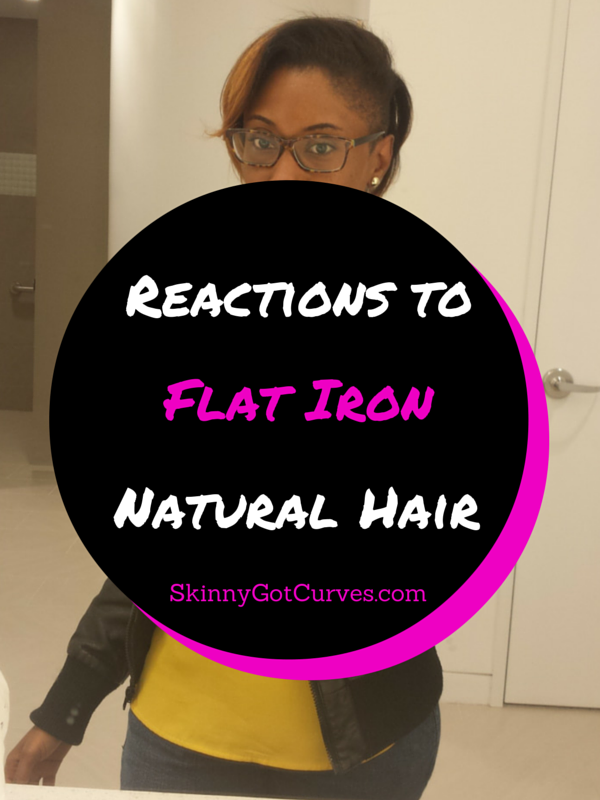 To be clear, I had my hair flat ironed professionally in April, which lasted for a month, but have not flat ironed my hair in years on my own. For the past month and some change, I have been wearing my hair straight. It has been very … interesting. It’s been two years since I attempted to straighten my hair and I lost my touch. Back in the day day, I used to press my own hair. Lately I had to learn how to straighten my hair again because I just had no clue. Well, while on vacation I had my hair straighten for the first time.